BATON ROUGE — The Louisiana Legislature will meet in a 45-day fiscal session beginning Monday at 12 noon. Fiscal sessions almost always revolve around the state budget and the spending priorities of state government. But this year, Gov. 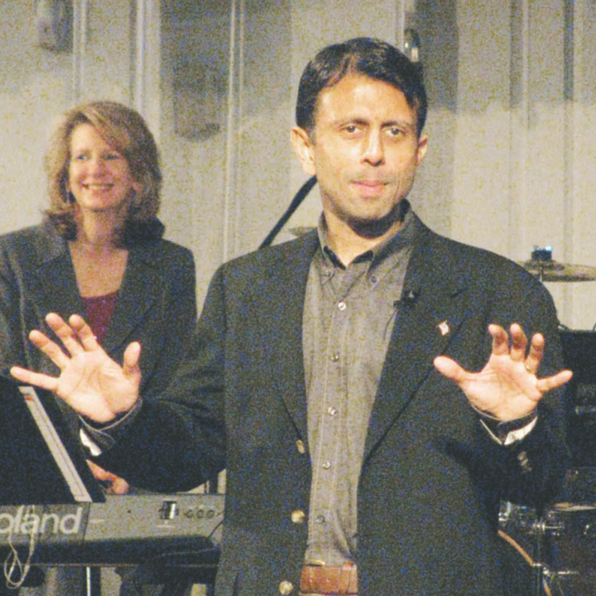 Bobby Jindal’s tax plan has pushed tax issues to the forefront as well. Jindal wants to repeal the individual and corporate income taxes, while raising sales taxes and cigarette taxes. The sales tax increase would include an increase in the general state sales tax from 4.0 percent to 6.25 percent. Combined with local sales taxes, the tax rate on most purchases in East Baton Rouge would be 11.25 percent (11.75 percent in Central and Baker). Jindal’s plan would also introduce a completely new tax on business, professional, and personal services. For these services, such as architects, CPA’s, veterinarian, graphic artists, consultants, barbers, cosmetologists, yard maintenance, and almost all other services, except attorneys, the sales tax rate would go from zero to 6.25 percent. The tax on professional, business, and personal services has encountered a lot of opposition. It would amount to a $1.5 billion tax increase on those businesses affected. Now some legislators are saying the governor’s plan is Dead-on-Arrival.